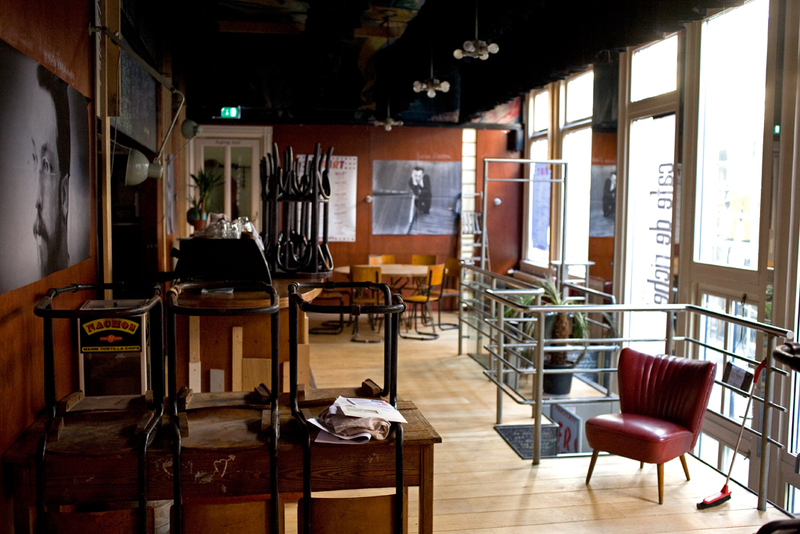 Frascati is an innovative theater located in Amsterdam that presents annually around 450 national and international performances. Some words about history of the of theater. Frascati has a long history, but that does not mean that this theater is old-fashioned. During the 19th century the nightlife in the Nes street was flourishing. In 1810, the Italian coffee house Frascati was opened. Fourteen years later this it was expanded by an impressive and elegant ballroom with a capacity of 1,500 people, where song and dance performances were regularly given. 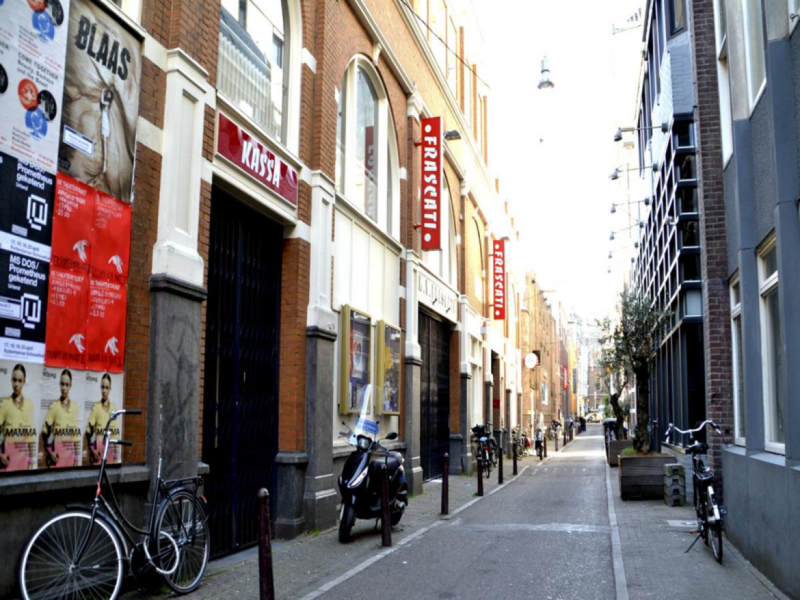 Frascati has four theatre spaces on the Nes, namely Frascati 1, 2 & 3 located on Nes 63 and Frascati 4 located on Nes 71, where leading works from the Netherlands and abroad are performed. Frascati theater is unusual for several reasons. The first is the fact that it has several stages. The second – one of these stages is entirely given to beginning performers. The third – in its program there are very few classical works – almost all of them are contemporary. Fourth – the part of the works is not just modern -they are ultramodern, some of the plays still are not available in all countries in the form of the book at the time of the local premiere . The main and oldest stage of the Frascati theater is Frascati Nes. There are 3 halls, a building was built in 1824, and as an extension to the much older “coffee house”. In Britain such “coffee houses” were rebuilt to gentleman’s clubs, but in this case to the theater. This theater has its regularly performing troup, but in the program there are both its own productions as well as from abroad. There are performances, ballet, show, sometimes – a classic, but modern drama and modern dance prevail. The second stage is so-called Frascati WG (Wilhelmina Gasthuisterrein), there are a hall and several studios, the whole stage is given to young talented, but as yet not well-known performers. Beginning directors, actors, dancers and choreographers – all they perform here. The third stage is located in the Flemish cultural centre (Vlaams Cultuurhuis deBrakke Grond). It’s not a big studio, here mostly small concerts take place. Also, this area welcomes all forms of theatrical experiment – it is one of the most eccentric stages in the city. 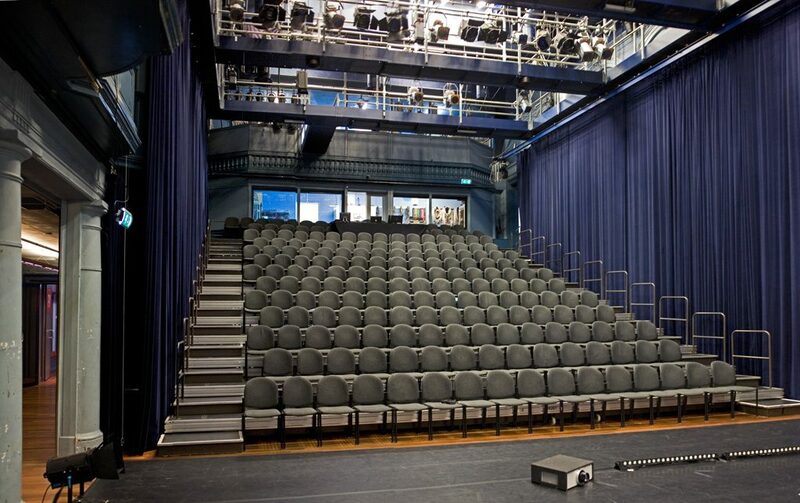 Frascati 4 (formerly the Engelenbak) located at Nes 71 includes a theater hall and several smaller studios. The role of the Engelenbak as a theater laboratory was acquired by Frascati 4. 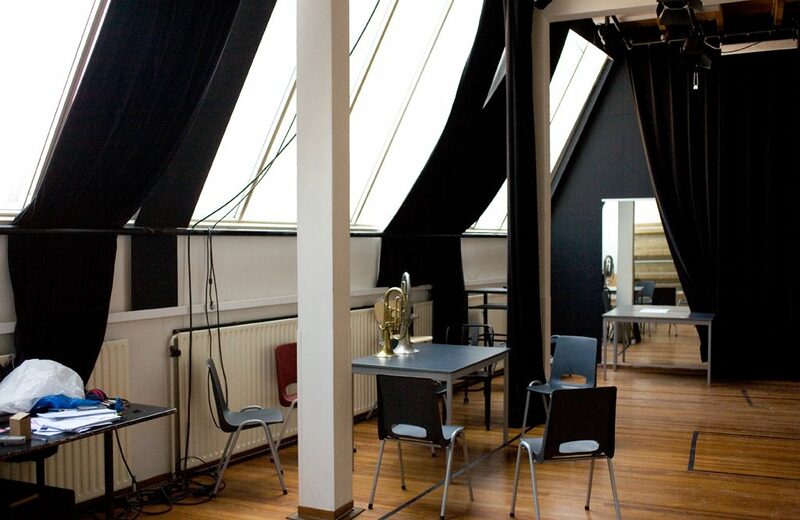 Students from the Amsterdam Theaterschool use this hall. Also there are shown works of young talent performers and there are research and debate evenings place. At this theater you can see great plays established by theater makers and at the same time this theater is a home to young and upcoming performers. Frascati is the place where young people are challenged to meet contemporary and multidisciplinary theater offerings. The performances, that are shown in Frascati, fit well with the experiences of young people by form and content. The theater of Frascati are rooted in the city and constantly relate to the world and the society in which we live. The theater makers use recognizable themes and fresh styles in theater, dance, mime and performances that are accessible and instructive inspiring. De Favorieten: acteur Vincent Rietveld - Nooit Meer Slapen - Peter Buwalda, Vincent Rietveld Vincent Rietveld in VPRO Nooit Meer Slapen. Over tegenstellingen, plagiaat, excelleren, over het kaalvreten van de aarde en natuurlijk over de nieuwe voorstelling: Vincent Rietveld gaat voor de Louis d'Or - De Warme Winkel. Van 16 t/m 18 in Frascati. Theatergroep De Warme Winkel Pruikje - Marieke de Zwaan / Hotshop- Cooler dan De Warme Winkel morgen & overmorgen in Frascati. @bvhme We zijn het ermee eens dat hier nog eea aan verbeterd mag worden. Wordt aan gewerkt! Mocht je specifieke opmerkingen of suggesties hebben, schroom je niet om ons te mailen via info@frascatitheater.nl Goed weekend!